Color Imaging Inc., located in the U.S., is an OEM and aftermarket toner manufacturer. 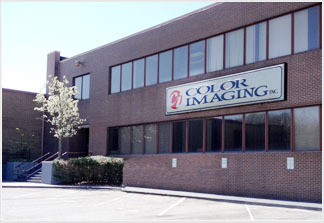 Since 1989, Color Imaging, Inc. has specialized in color toners for copiers, printers and MFPs. We offer more than 150 aftermarket 100 percent new toner products for use in office machines from Ricoh, Canon, Konica-Minolta, Okidata, Xerox, Dell and others. Color Imaging’s compatible products are chemical, mechanically-rounded or conventional toners to optimize performance and value and have been thoroughly tested for image quality, density, yield and component wear.